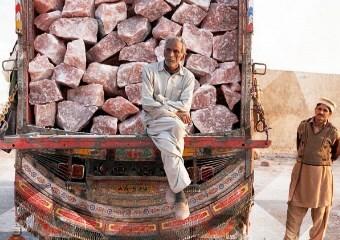 InSpirit Salt Spa is moving locations. We are closed as we make this transition. Stay tuned for details. Clients of all ages come to enjoy the deep comfort, ambience, and clarification our special space provides. We are here to personalize your experience. 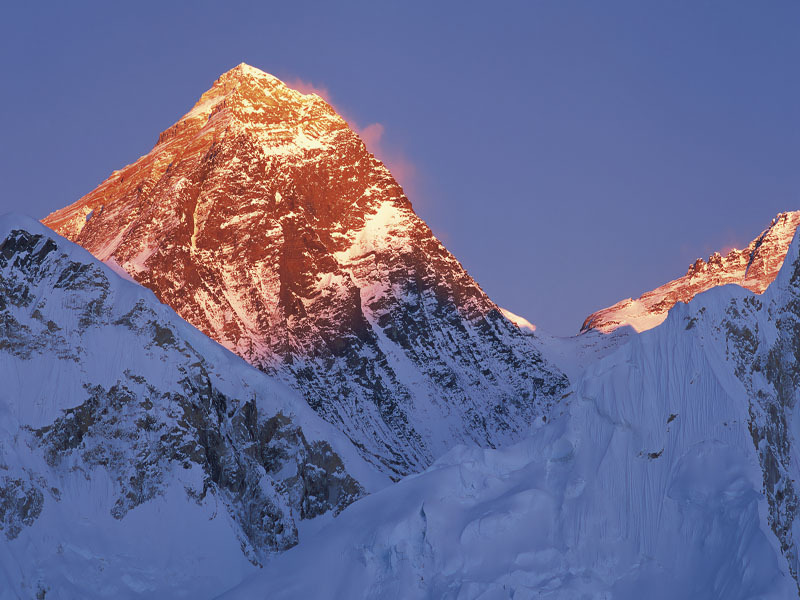 Contact us with accommodation requests. We will reopen in a new location in 2019. 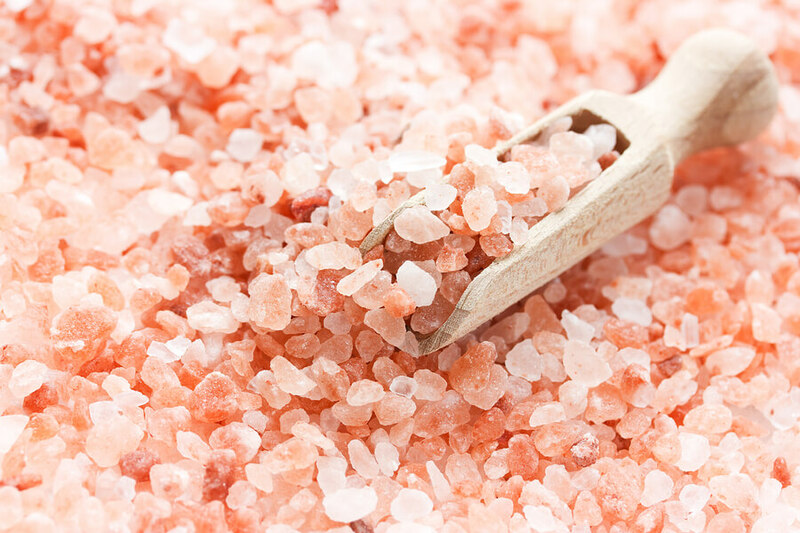 Inhaling the air in the salt spa clears toxins and allergens that are trapped within the mucus lining of the respiratory system. 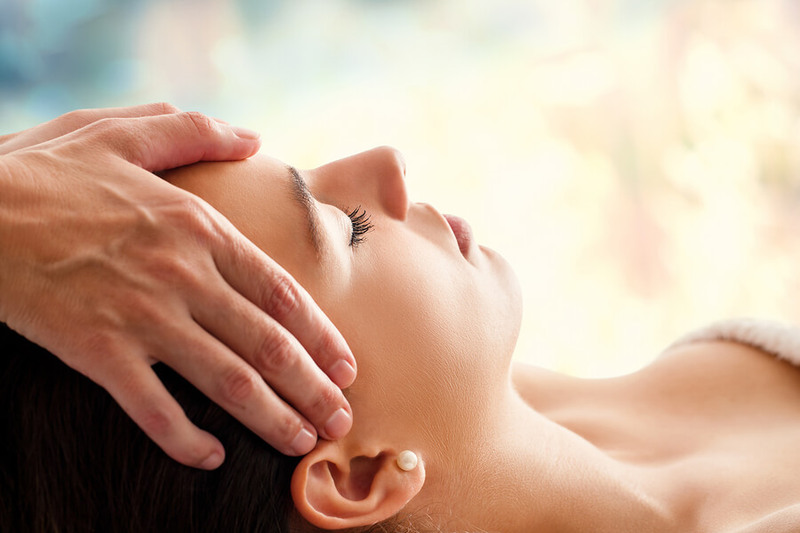 Seasonal allergy sufferers benefit from the drug-free halotherapy provided in the salt spa. 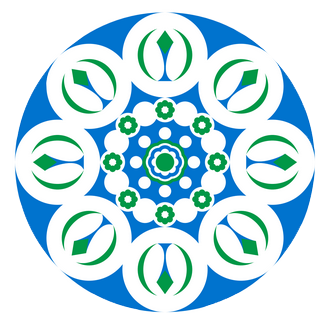 InSpirit Salt Spa is a beautiful, comfortable environment in which one can relax, meditate, and receive massage therapy. 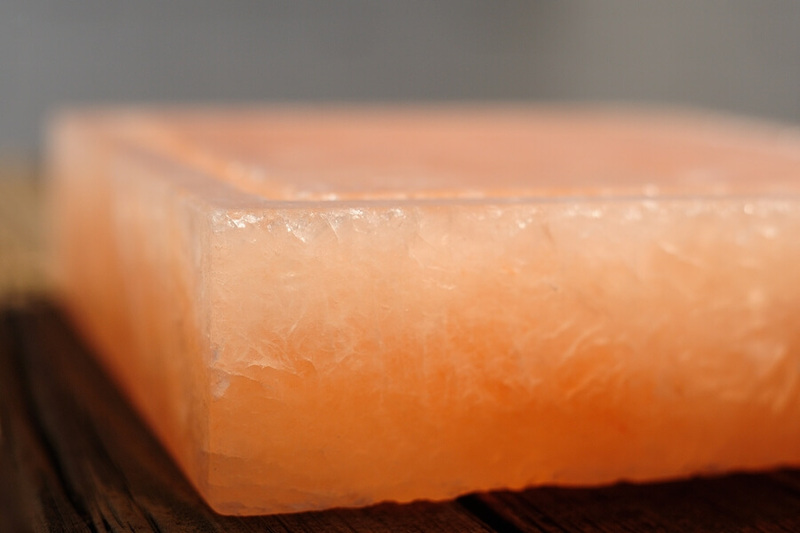 Pink Himalayan salt spa treatments normalize the skin's pH level and encourage the regenerative processes. 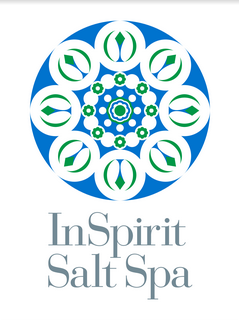 Inspirit Salt Spa is a beautiful, relaxing, and healing space. 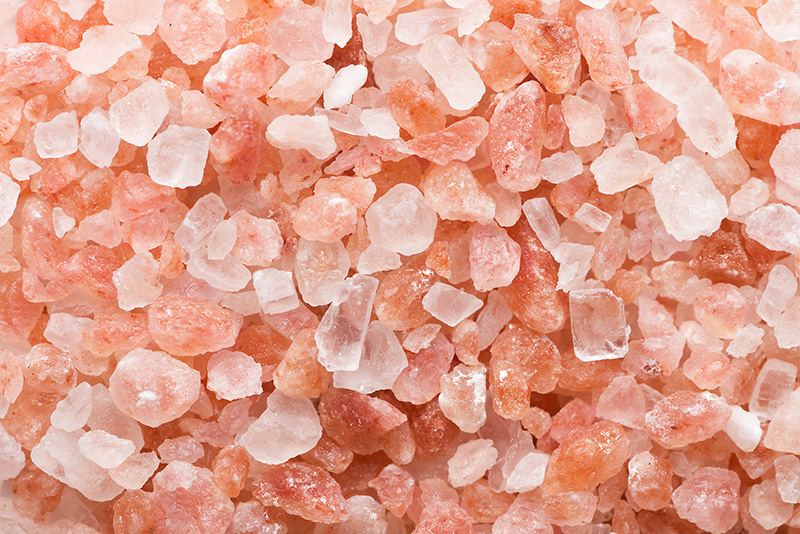 My allergies and skin have seen dramatic improvement from salt spa sessions. 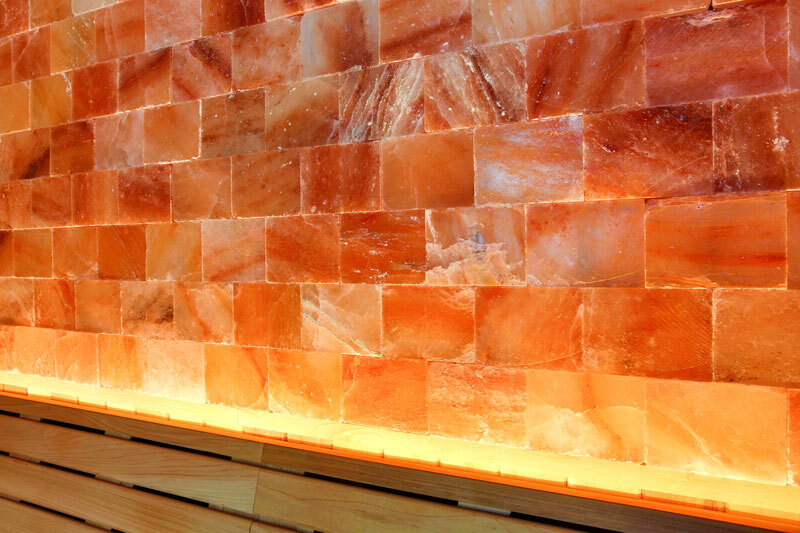 Add a massage in the salt spa to the mix, and you experience pure bliss. I visited salt caves in other cities and enjoyed them. I am so happy InSpirit Salt Spa is here for all of us Knoxvillians to enjoy.